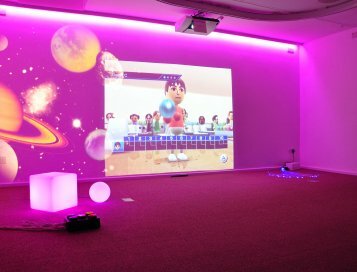 The Pendragon new multi-sensory centre is owned and operated by the Pendragon Community Trust, formed by a group of parents and carers together with other compassionate and committed professionals. Their aim is to assist people with learning and profound disabilities, by providing a stimulating range of therapeutic and developmental activities. 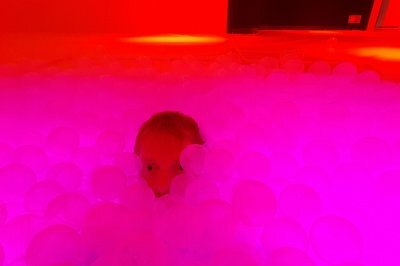 The centre is dominated by a double height sensory area that combines stunning sound and light effects with specialist equipment such as, bubble tubes, a ball pool and soft slide. The facility was completed by Clarity, experts in the provision of sensory environments for education in conjunction with special needs company, Mike Ayres Design. “Designs for the Pendragon Centre began almost two years ago”, commented Stuart Graham, managing director for Clarity. 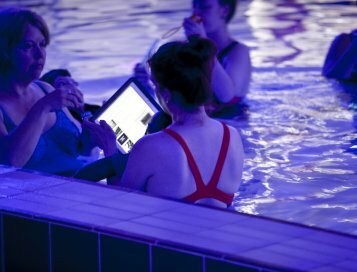 “We’d worked with Mark Hildred, an independent Sensory Consultant on a number of other projects and we were honoured when he approached us to make a proposal for this amazing centre.” We held a number of collaborative meetings to establish the requirements of the practitioners and administrators. 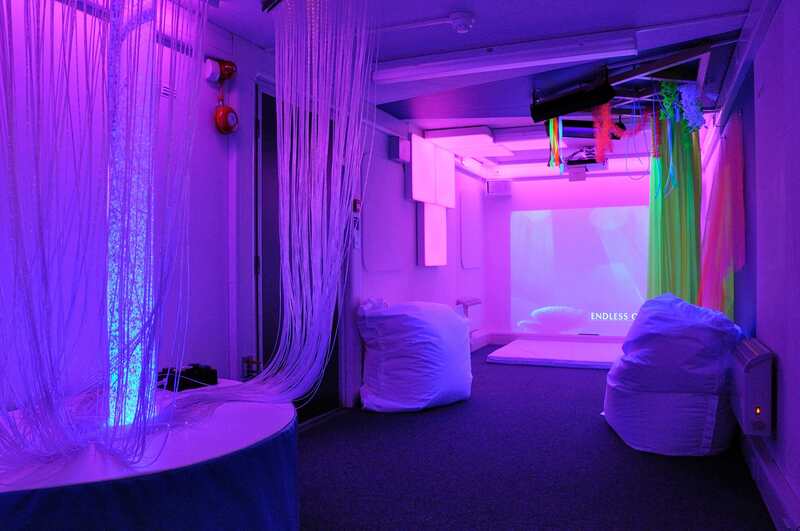 The visual and tactile implementation of the sensory space was clear but managing sound in the facility to suit both teams was potentially complex or prohibitively expensive. However, we quickly realised that we could judiciously service the centre’s numerous zones and maintain zone flexibility by selecting sound equipment from Cloud Electronics. Once our design was completed, our technical team worked on-site for approximately four weeks to install, commission and handover the system to the client. Clarity always uses high quality professional grade equipment including, in this case a number of units from Cloud Electronics; Digital Zone Mixer to control audio across seven separate zones including the atrium, sensory space, reception and studio areas, paging microphone that allows each audio zone to be paged individually, remote zone selection panels for CD/media and internet audio sources coupled to an 8 channel amplifier connected to Bose speakers. For a stimulating visual impact Clarity installed an LED wall and ceiling colour wash system using a number of Chauvet LED lighting Pars and multiple colour changing LED hanging spheres. A Panasonic 730Z 7,000 lumen projector was also installed to provide moving images on a wide surface. Clarity is delighted to report that we have subsequently been awarded further projects at Pendragon involving the use of interactive projection and interactive beam systems.